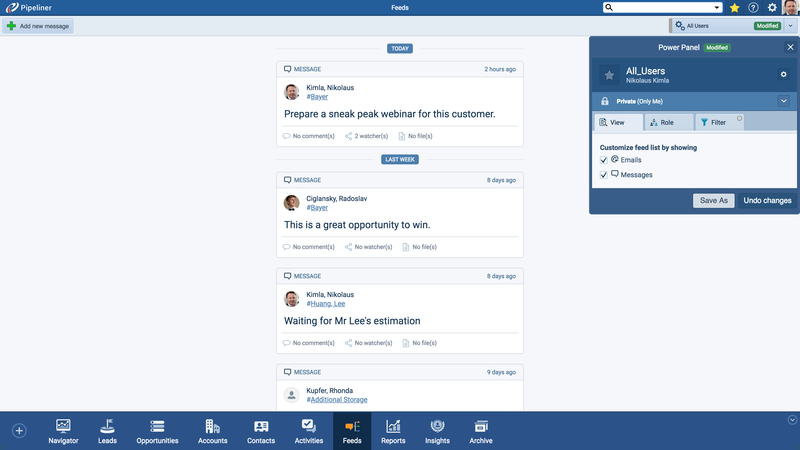 With Pipeliner CRM you can lay-out a sales process so that your salespeople are consistently engaging with your customers and prospects in the right way at the right time. Research shows that organizations with a defined sales process combined with defined actions for each stage of the process consistently outperform all others. 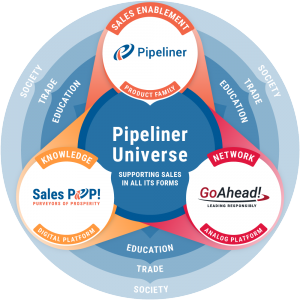 Pipeliner is designed with this principle in mind. 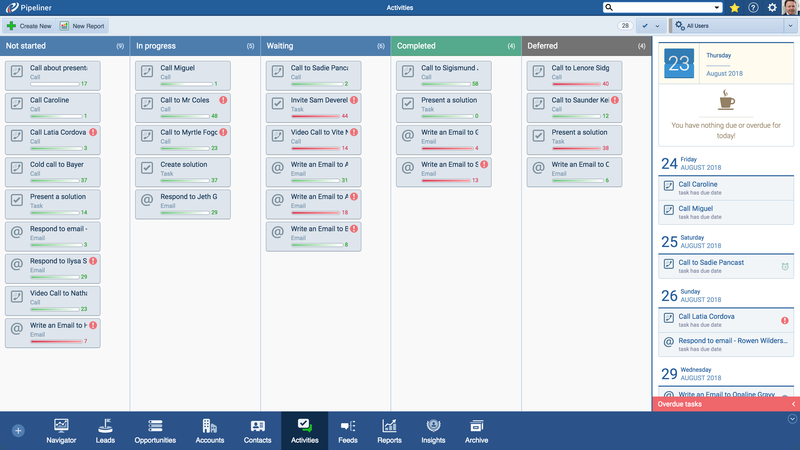 It enables you to map out your process, define key milestones and what actions should be taken to achieve them. 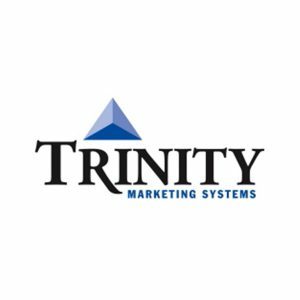 It provides quick access to sales tools, account and opportunity information, as well as social feeds and visual org charts and buyer maps. In other words, everything your salespeople need to move an opportunity from lead to close in the most efficient and effective way possible. 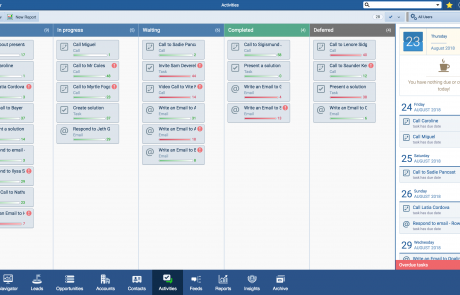 Salespeople using Pipeliner CRM always know the right actions to take and the right activities to engage in at every stage of the sales cycle. Alerts – Notify when Opportunities have stagnated too long in a Stage. Reminders – Direct actions so you never miss a follow-up. Notifications – Trigger emails when something changes. Filters – Use filters to quickly look at specific information in your pipeline. Syncs seamlessly with Dropbox, Box, Google Drive. 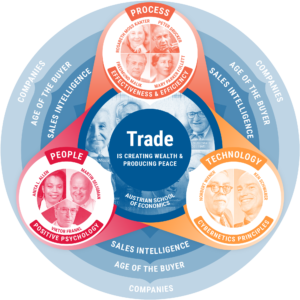 Visual Organization Chart – Map out who’s who in the organizations you sell into. These are generated from Contacts in your Pipeliner database and can be populated easily. Visual Buying Centers for every Opportunity. Understand who influences your sale and how, such as Budget Holders, Gatekeepers, Naysayers, and Influencers. Social Selling Activities – Stay informed about what’s happening with your prospects and customers with social feeds right in their Contact Record. 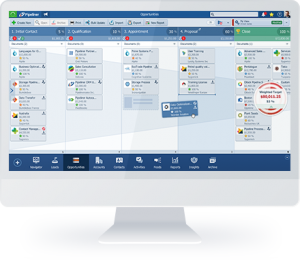 Communication History / Feeds – Pipeliner keeps every communication (email, call log, notes, social & internal messages) in one place for easy tracking. The most successful sales organizations know what to and when to do it because they have consistent, repeatable sales processes. 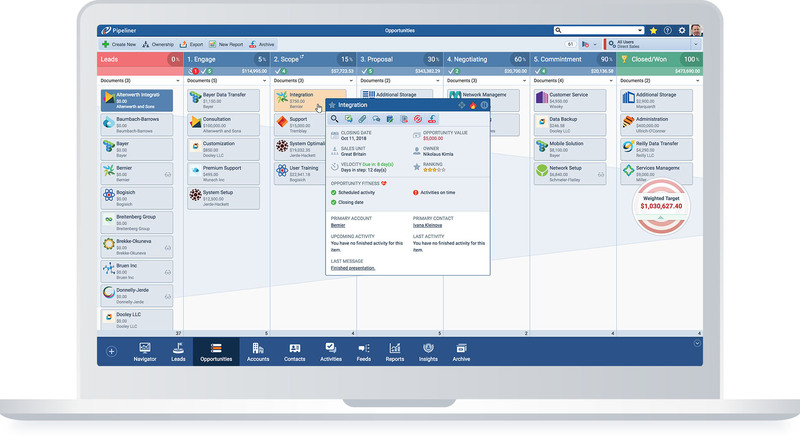 With Pipeliner CRM, your organization now has all the tools at hand to achieve the same level of success. Bulk Update makes global changes to your CRM data—no need for making individual changes to accounts. 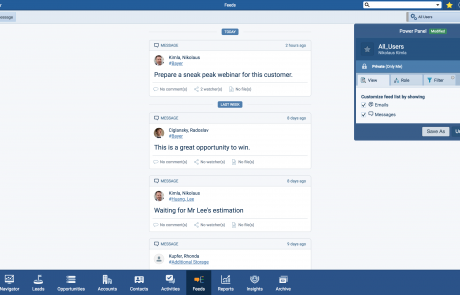 Instantly and visually track changes made in CRM.